In Hinduism, a sampradaya can be translated as ‘tradition’ or a ‘religious system’, although the word commands much more respect and power in the Indian context. It relates to a disciplined succession serving as a spiritual channel and providing a religious network that lends stability of religious identity being clarified precisely when that network becomes unstable. In the contrast with it a particular Guru lineages are called Parampara and by receiving an Initiation (Diksha) into a parampara of a living guru, one belongs to its proper sampradaya. It is a body of practice, views and attitudes, which are transmitted, redefined and reviewed by each successive generation of followers. There are four main sampradayas, or chains of disciplic succession descending down through the important acharyas, or spiritual preceptors. These are also the main schools of thought in the Vedic tradition. Thus, anyone should belong or be a part of one of these sampradayas if they are going to be considered authorized in their Vedic teachings or practice. There are four Vaishnava Sampradayas according to Padma Purana. Four Vaishnava disciplic successions, inaugurated by Sri (Laksmi), Lord Brahma, Lord Rudra, and Sanakar, one of the four Kumaras. Sri chooses Ramanuja (who lived in 12th century) to represent her disciplic succession. In the same way Lord Brahma chooses Madhvacharya (who lived in 13th century) in Brahma sampradaya, Rudra chose Visnuswami in Rudra Sampradaya, and the four Kumaras chose Nimbaditya (Nimbarka Sampradaya). 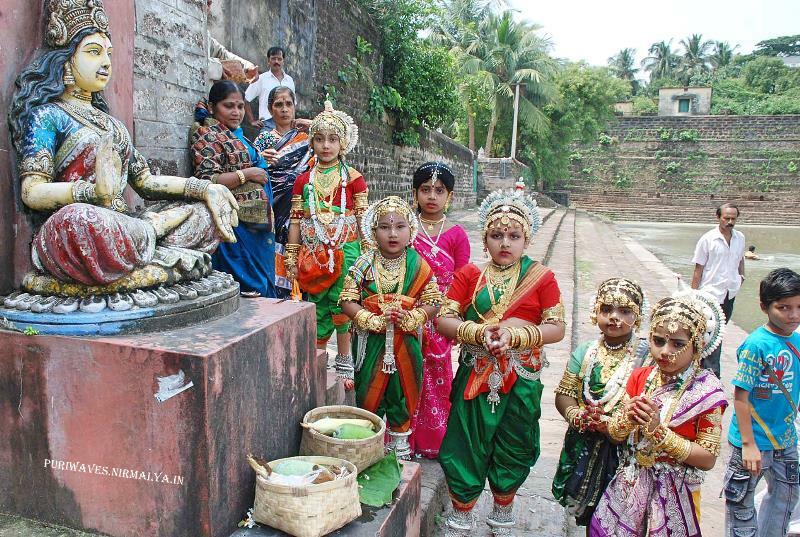 Vaishnavism comes from the word Vishnu. 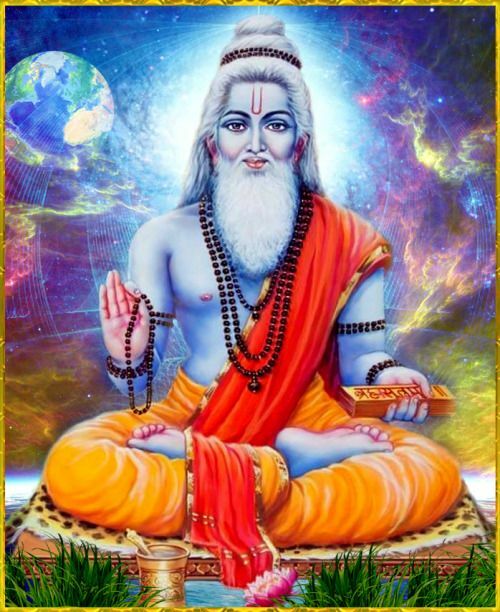 The devotee of Vishnu is a Vaishnava and the philosophy and practice is known as Vaishnavism. The three great Gods according to Hinduism are Brahma, Vishnu and Shiva. One of these three can be in charge of a particular function; each performs the role of a supreme God – creating, preserving and destroying; and each are the Supreme Reality as Brahman. In Puri there is a very famous temple of Lord Jagannath. 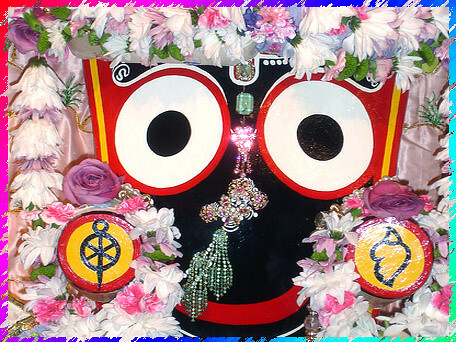 Jagannath means one who is Lord of the universe and is a form of Vishnu. Therefore, the impact of Vaishanvism has significant impact on this place. 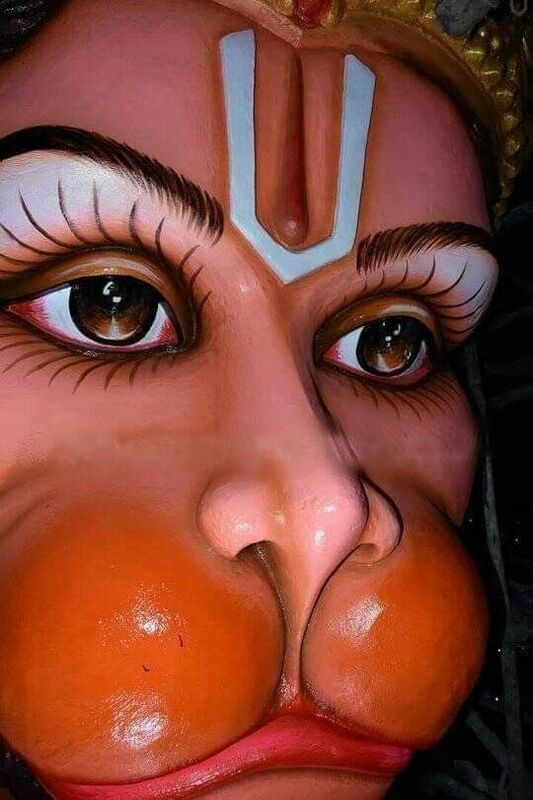 That is why Sri Chaitanya had gone to Puri (the Land of Lord Jagannath) and passed his days there visiting the temple and praying and chanting to the Lord Jagannath. Sri Chaitanya Mahaprabhu is the founder and messenger of the religious movement of the Vaishnavism. In fact, this land has attracted lots of tourists and devotees to signify the impact of Lord Vishnu in the form of Lord Jagannath and the religious movement Vaishnavism.